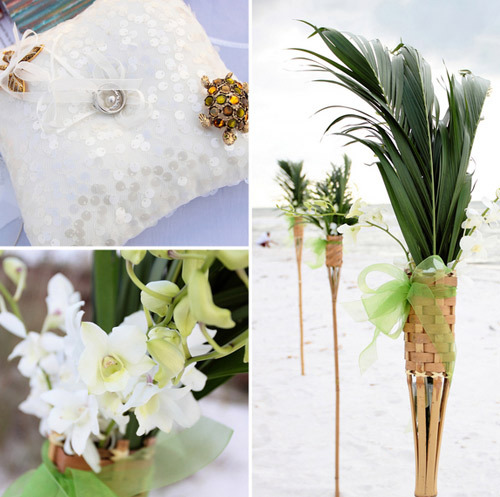 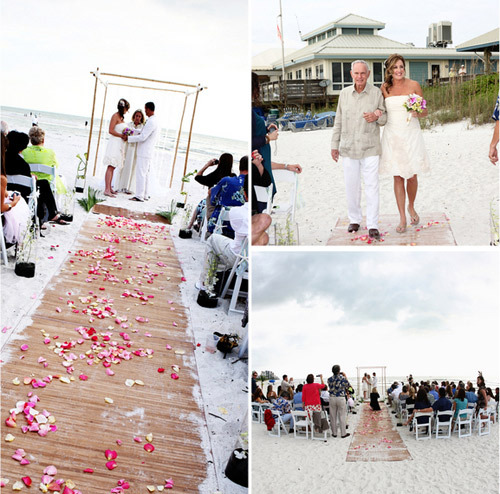 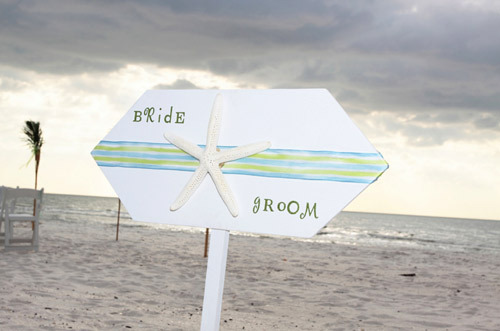 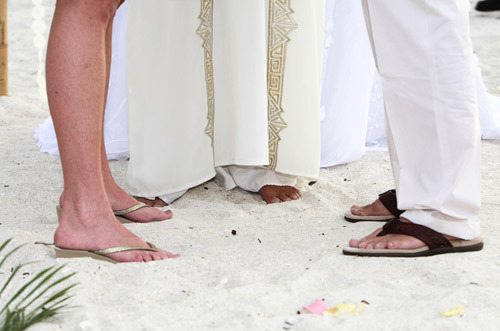 Beach wedding ceremonies are laid back, dreamy events that are the perfect way for some couples to say “I Do.” Flips flops, fresh air, waves crashing close by… what a wonderful way to kick of a new life together! 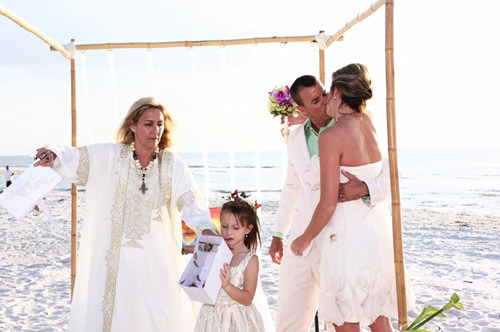 Michelle and Chris put their own spin on their beach wedding with custom details and a butterfly motif throughout the day. 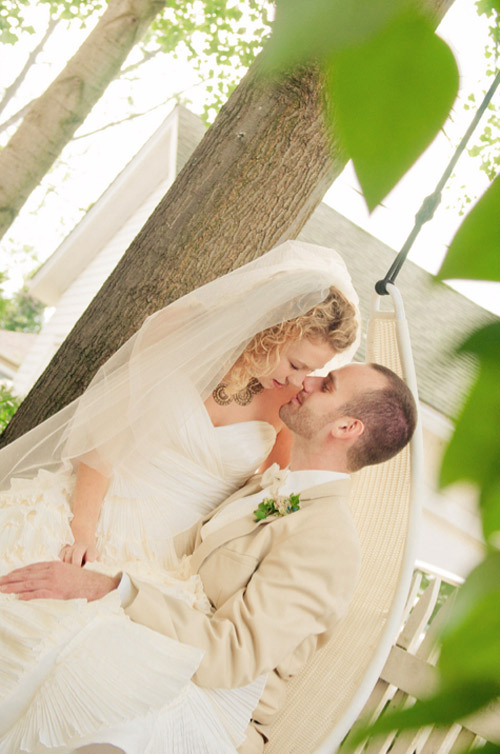 Thanks to Avant-Garde Images for sharing some of their wedding photos with us today! 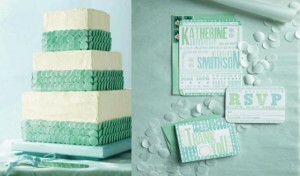 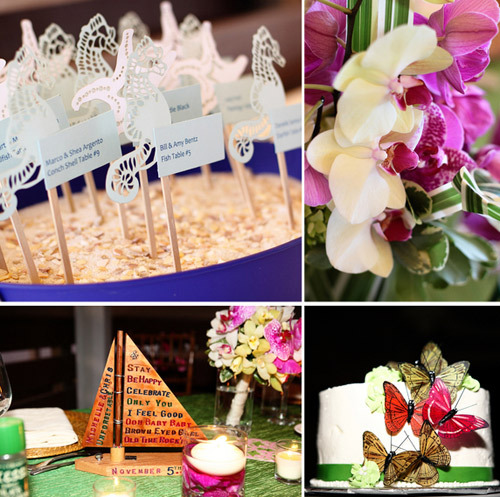 This wedding had no shortage of delightful details! 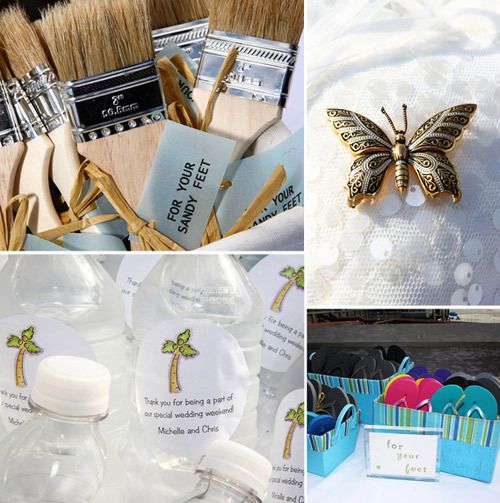 For the ceremony Michelle and Chris provided their guests with custom bottled water and little brushes to wipe the sand from their feet. 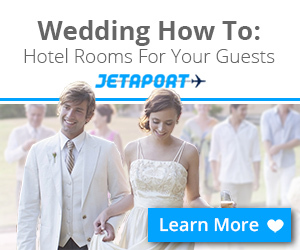 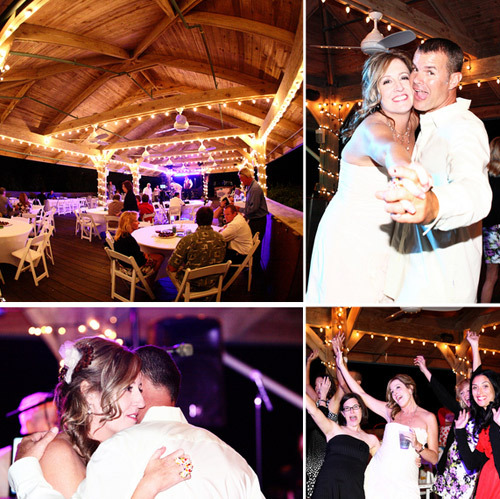 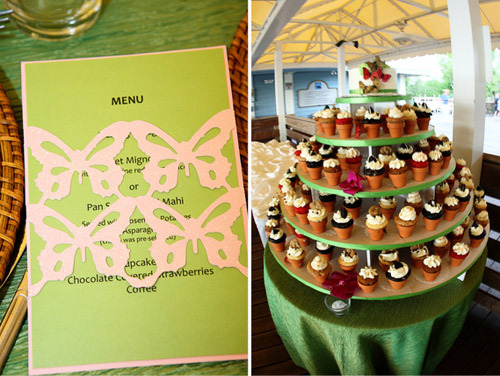 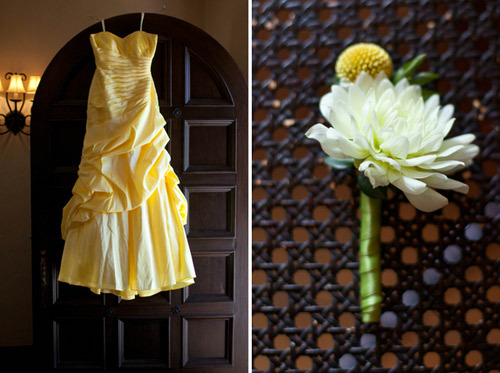 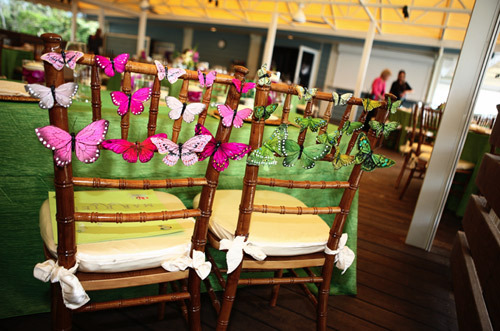 The reception was filled with bright and colorful flowers and butterflies – a recurring theme throughout the wedding day.